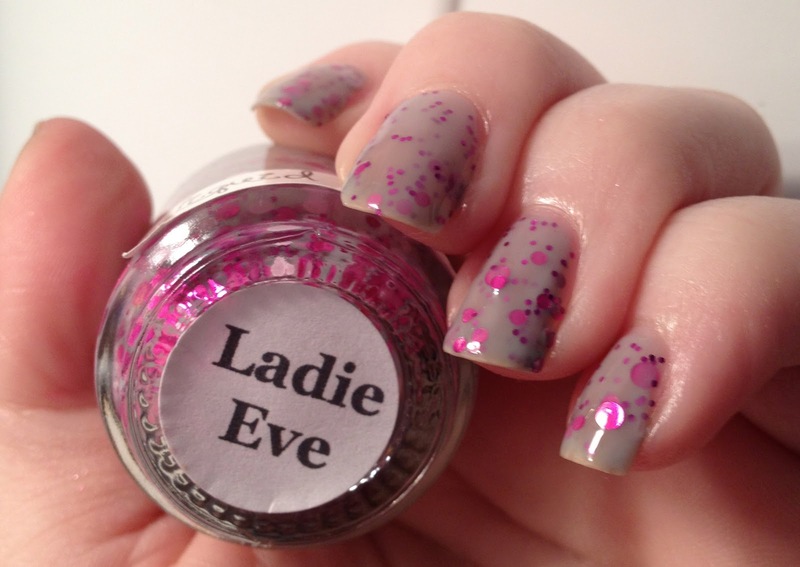 Today I have a BEAUTIFUL polish from Liquid Lacquer called Ladie Eve. 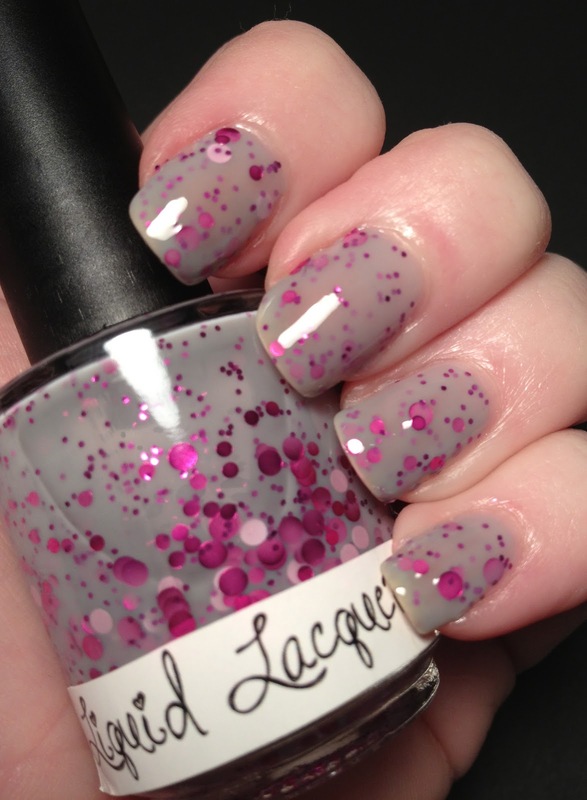 Melissa, the genius behind Liquid Lacquer, named this polish for a friend named Ivette. In my most recent haul from Liquid Lacquer I received Ladie Eve. 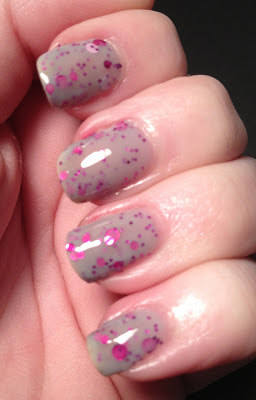 SO many pretties in there, but I could not wait to get this on my fingers. It was a toss up between this and Pink Elephant, which you will probably see up next. 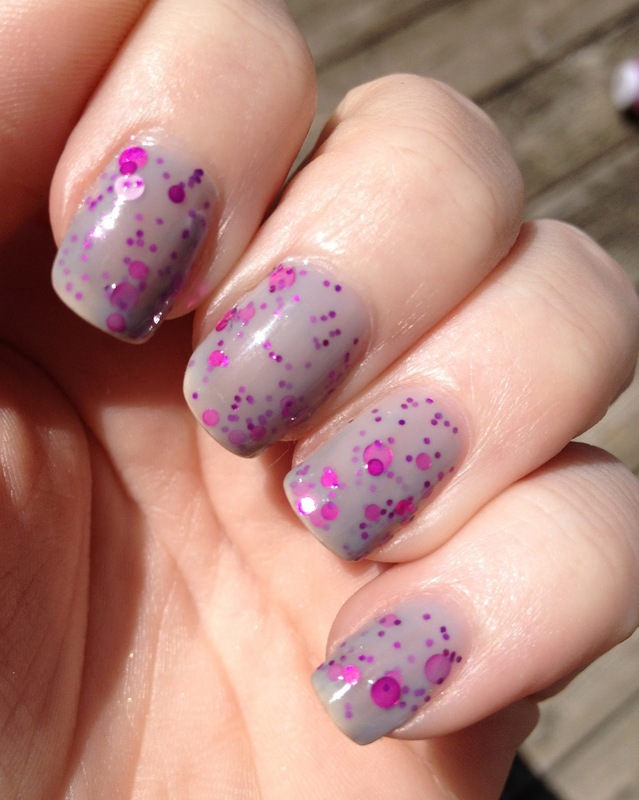 The photos below are three coats Ladie Eve over one coat Orly Bonder and a coat of HK Girl as my top coat. That's right, no undies! !